…Even without panic or losing Hope! CLICK BOOK COVER to LOOK Inside! I will coach you every step of the way in your quest to find answers, and to make a plan of action! Purchase your copy above or below today! 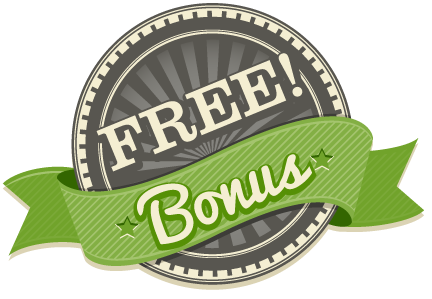 BUY NOW FOR FREE BONUS! 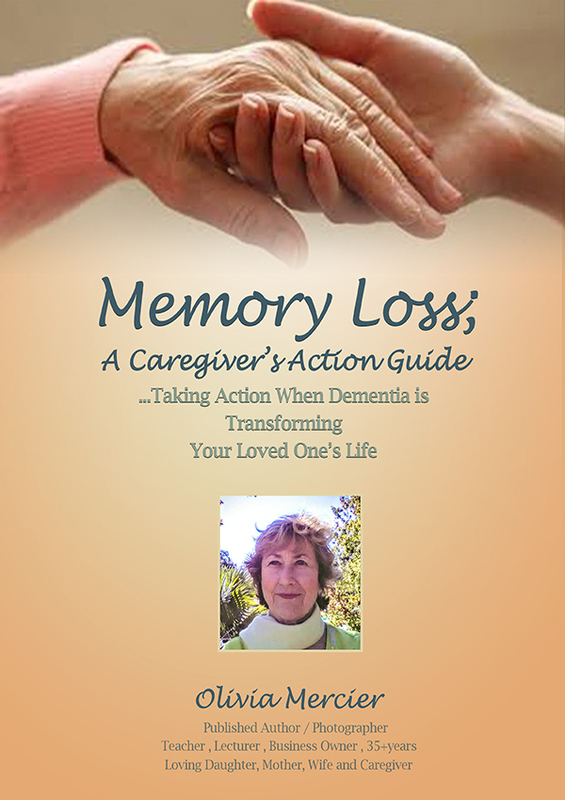 Reaching out and purchasing this book, empowers you to take a huge step forward but I believe it is important to see what mistakes slow down the process of getting the best help and why so many make them; especially in the early stages of someone's memory loss/dementia. AS A BONUS! 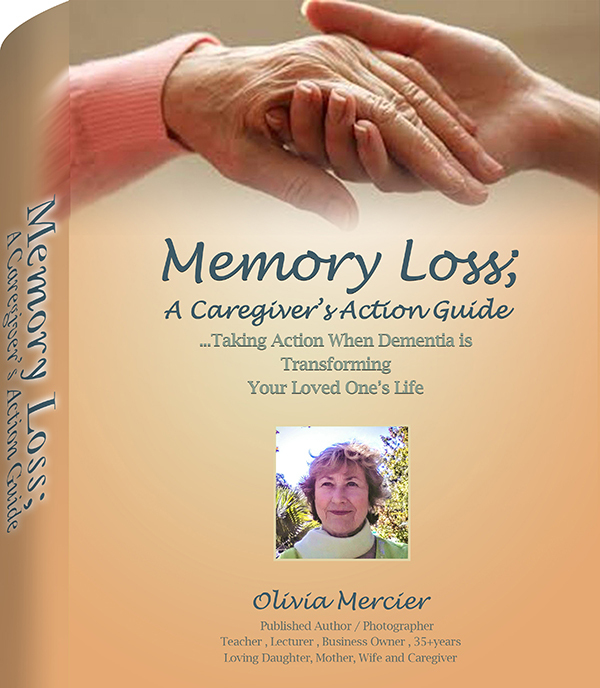 I will include the Report: "The Top 10 Mistakes People Make When a Loved One Shows Signs of Memory Loss" with the book! I encourage you to read it first. Hi, I’m Olivia Mercier and I’ve been there – not knowing where to turn when I first noticed my mom struggling to keep track of names, pay bills, get through daily chores. I’m here to help you move forward. 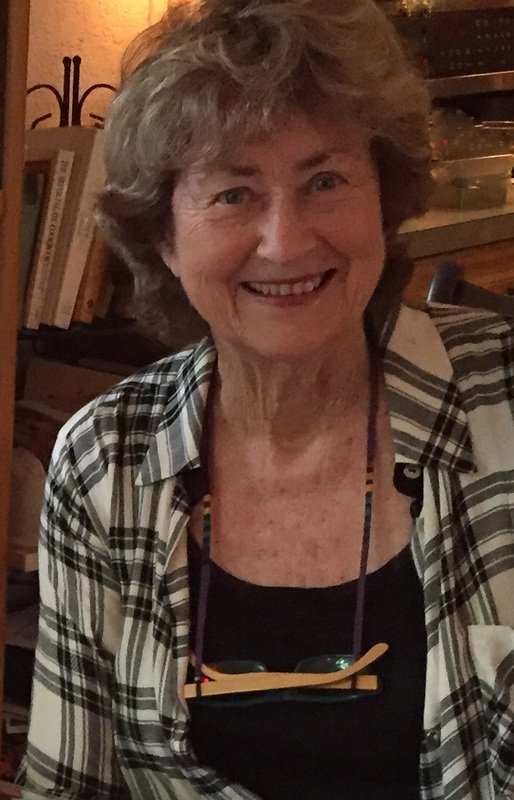 My goal is to guide you through action steps that first, give you some answers, then get the most appropriate care for a loved one; and so importantly, keep you staying healthy yourself as a caregiver/carepartner, in the process. The great news is that when you have followed a plan of action to get answers and to find the most appropriate help, you will know in your heart you have given your best care. I’m here to help you get there. Interested in more information, but not ready to purchase the book? Leave your E-Mail address below and I will periodically (not more than once per week) update on the latest research on Memory Loss/Dementia signs. You can unsubscribe anytime.